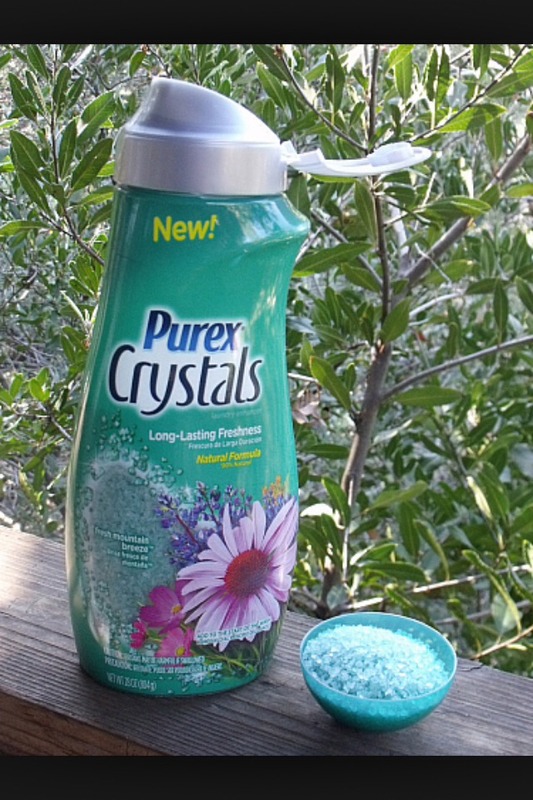 Make Your Home Smell Fresh On A Nice Breezy Day Using Purex Crystals! 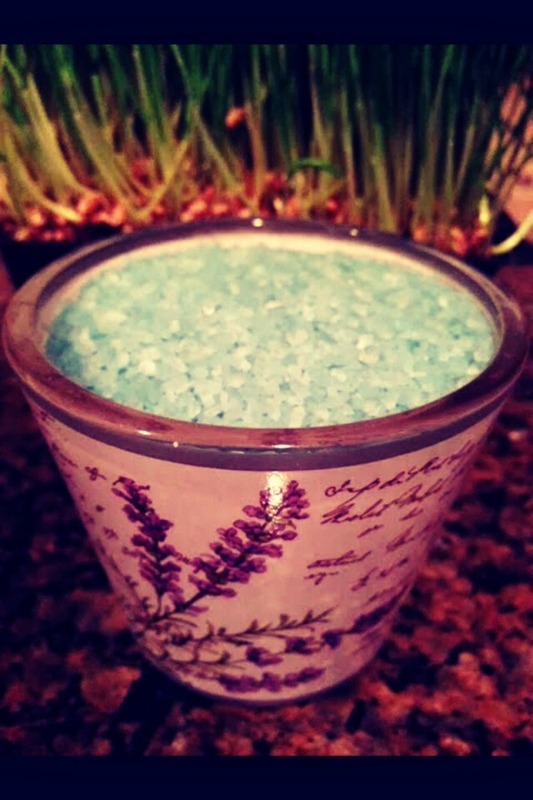 Add 1cup any scent of crystals to a bowl with 1/4 cup boiling water & place in front of opened window when there's a nice breeze & sit back & enjoy a house full of a fresh scent!! !